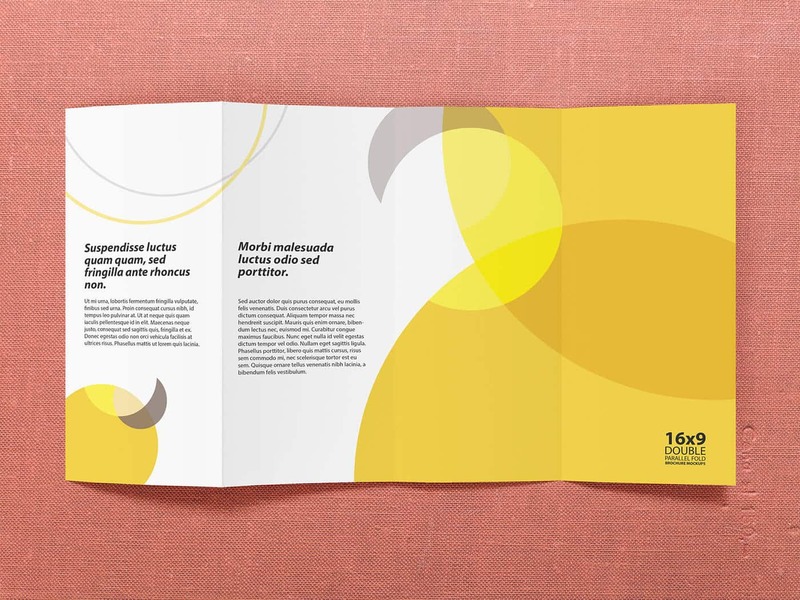 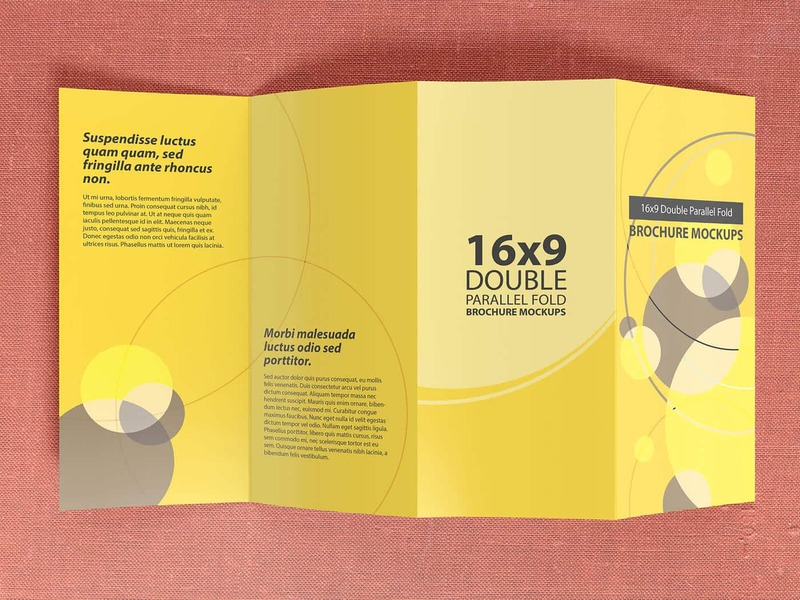 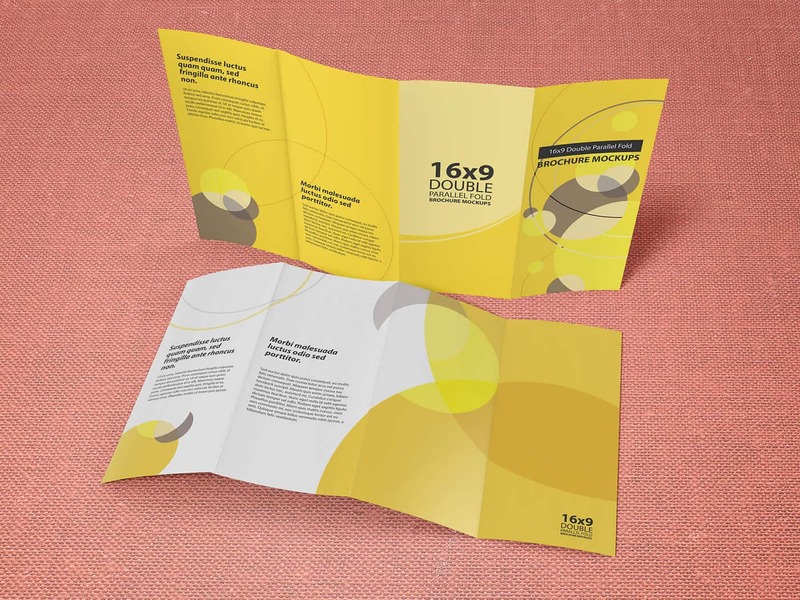 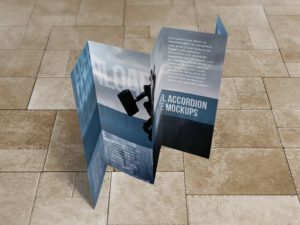 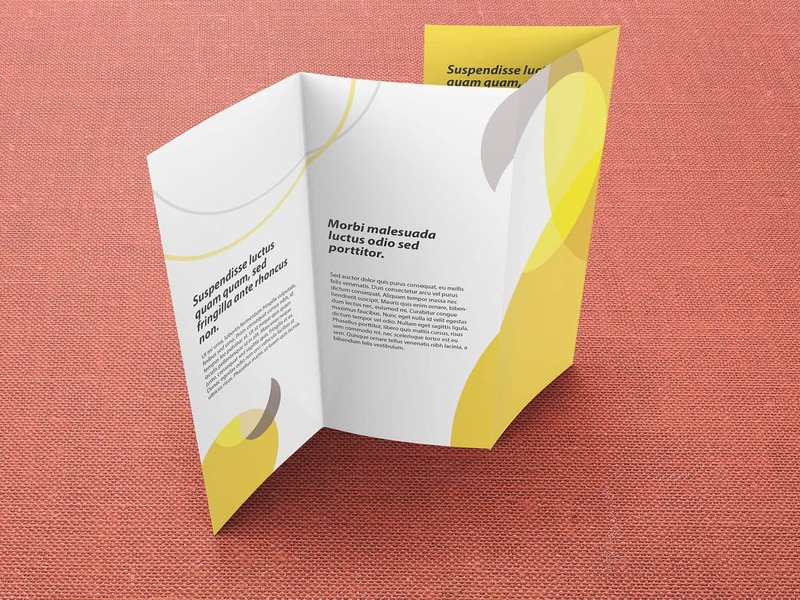 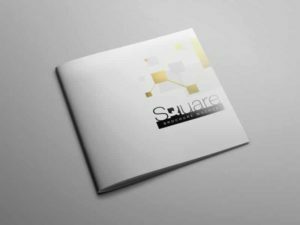 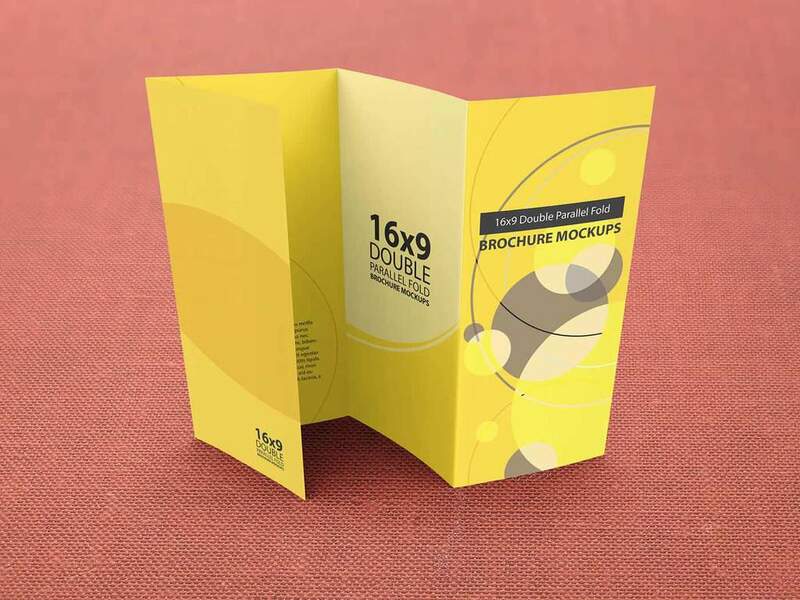 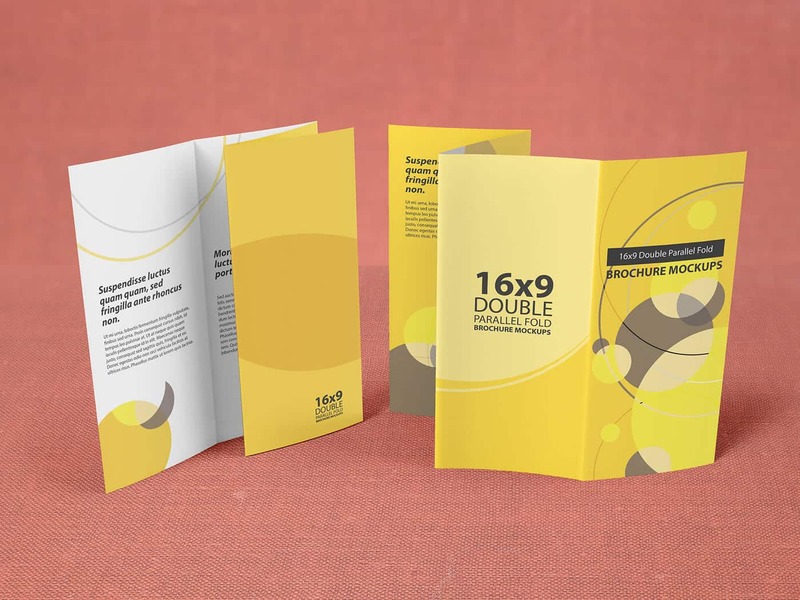 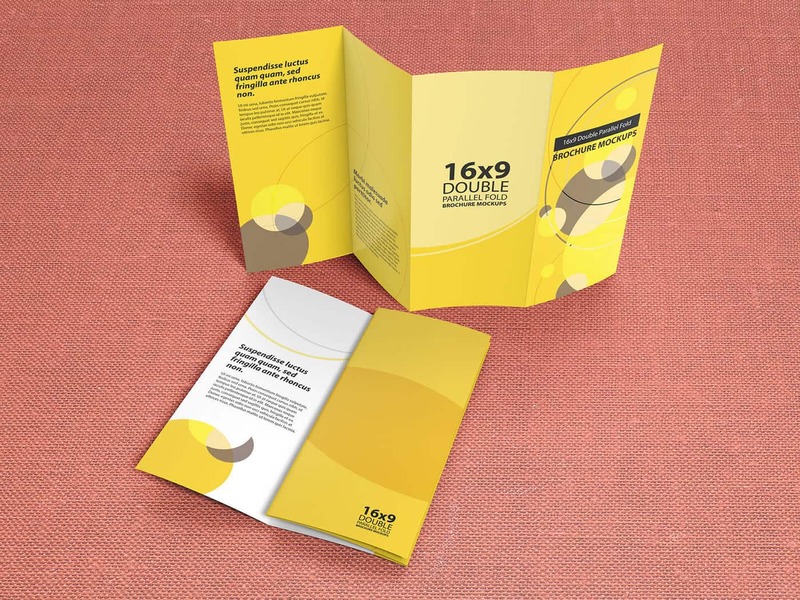 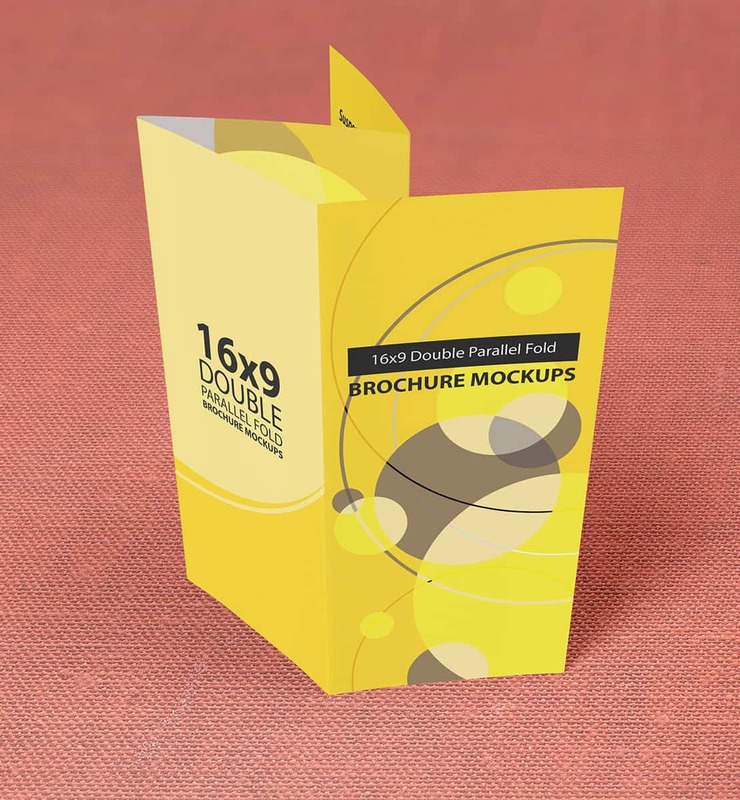 It’s a mockup of four-panel brochure type called Double Parallel Fold Brochure Mockups, this brochure mockup is for 16″x9″ size brochure/flyer. 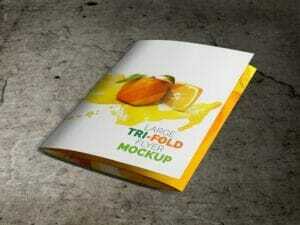 See the specifications below. 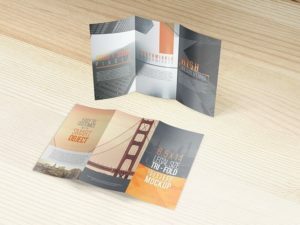 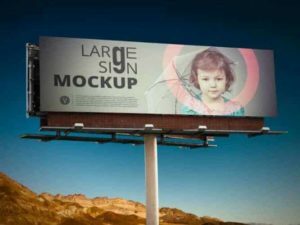 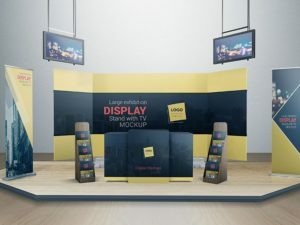 You can find another size of this mockups here. 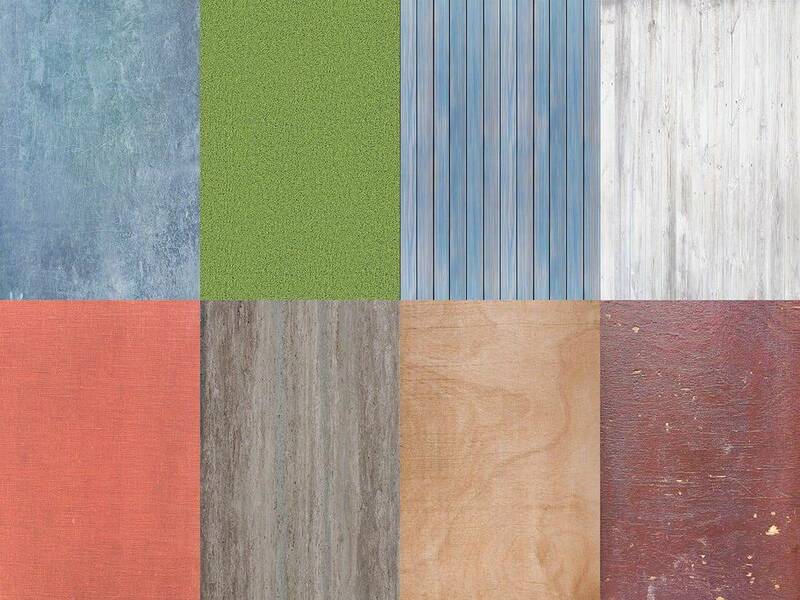 Eight texture for the floor included.